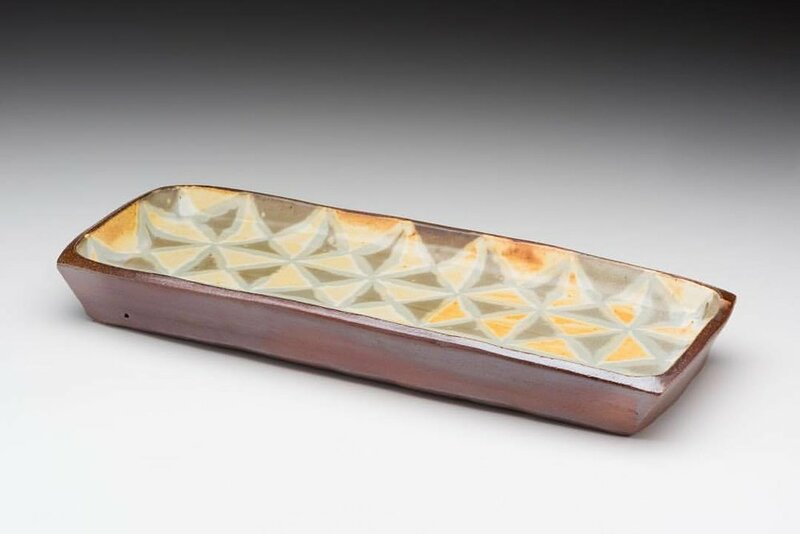 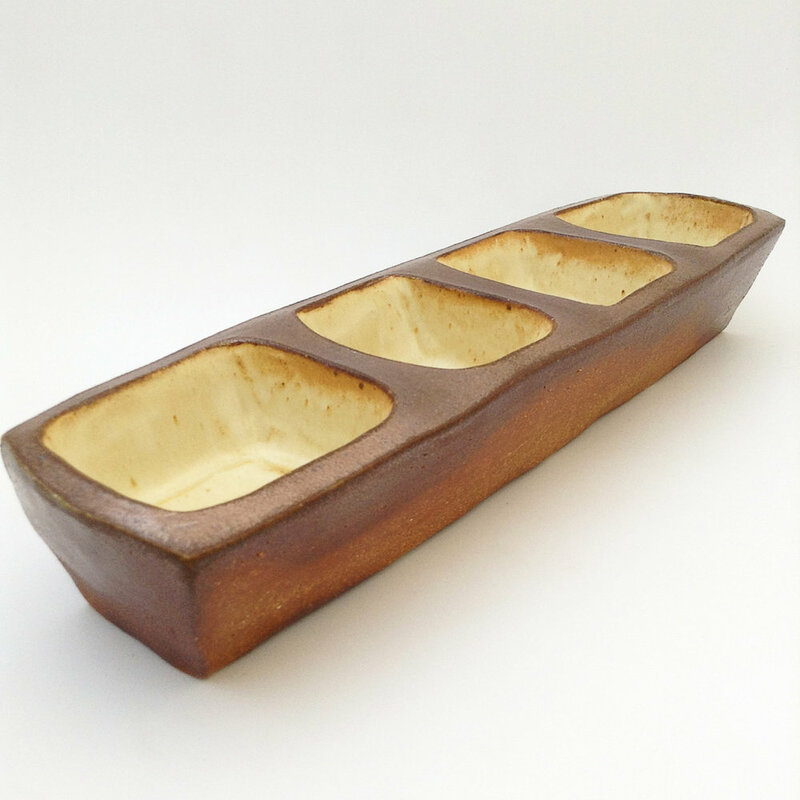 Courtney Martin is a ceramic artist living in Bakersville, NC. 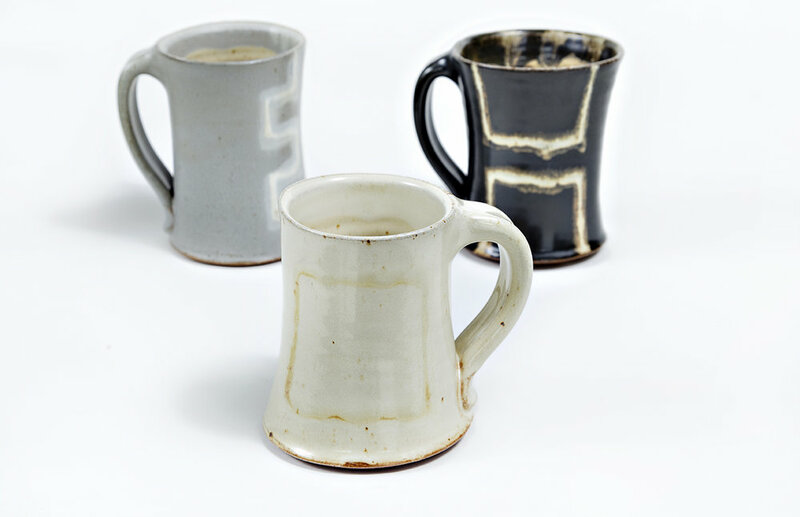 She specializes in functional thrown and hand-built wood-fired pots. 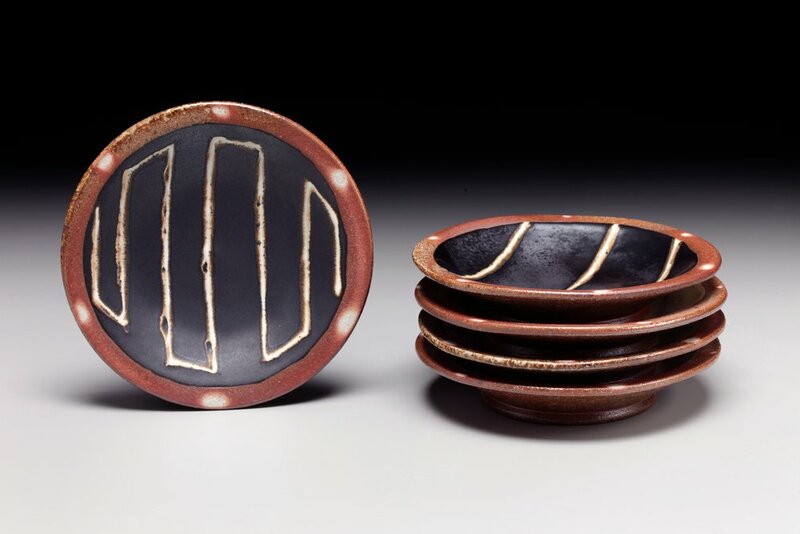 Courtney formulates her own glazes, and with her specialized glazing technique creates lively and fun pottery for use.